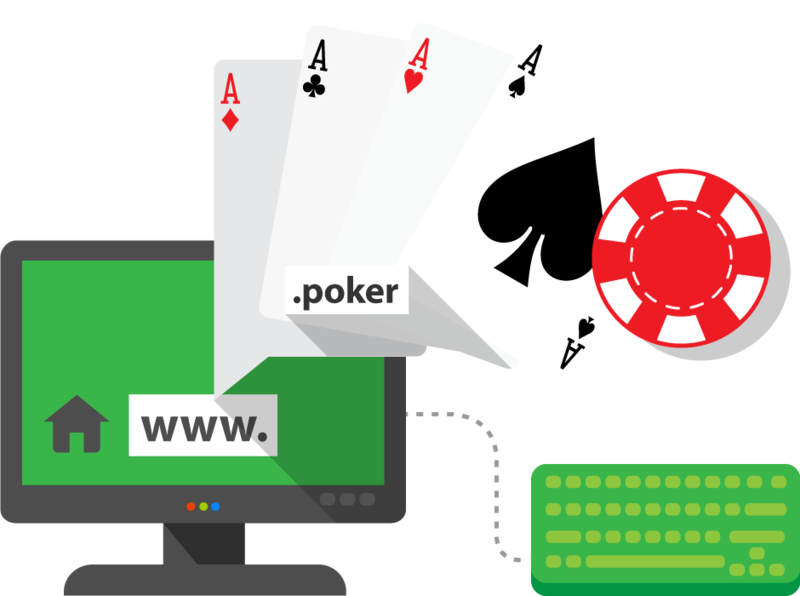 The .poker domain is created specially for poker lovers. If you like playing poker or you have a website which is pursuant with the law of gambling. Register your .poker now!